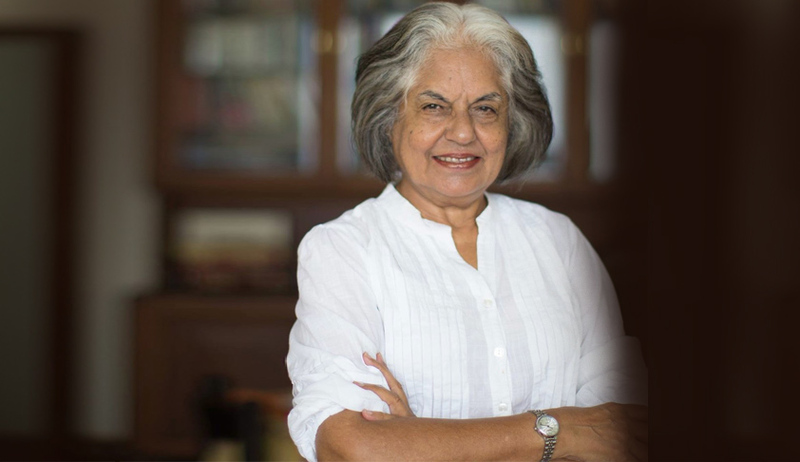 The Supreme Court on Friday issued not notice to Secy General of the Apex Court, Advocate on Record Association and the Supreme Court Bar Association (SCBA) on Senior Advocate Indira Jaising's plea not to designate any lawyer as Senior till this court's final decision. Jaising has filed an application for a direction not to designate any lawyer as Senior Advocate till the final disposal of her PIL by this court. On March 22, the Bench headed by Justice Ranjan Gogoi while referring the PIL, filed by Jaising, to a larger bench refused to pass any judicial order granting stay on designation of senior lawyers. In the application, she said "so far as Supreme Court is concerned, considering that there are no rules, it is just necessary that pending the hearing and final disposal of this petition, the status quo should be maintained and no designations should be made. "If designations are made, the very purpose of the present petition would be negated in the light of the observations made in order on January 2, 2017," as per her application.